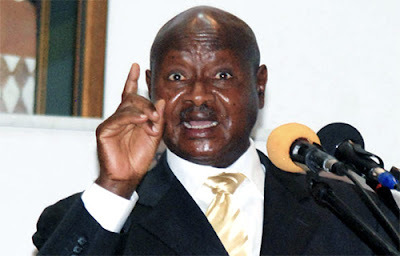 Uganda’s Constitutional Court has removed the 75-year-old age cap, allowing President Yoweri Museveni, now 73, to run again as president. The president has already spent 32 years in office and he is seeking a sixth term. The court delivered its ruling on the consolidated presidential age limit petition at the High Court in Mbale on Thursday. The three main issues the court was to rule on were the lifting of the age caps, extension of the term of Parliament and the raid on the House last year. In the verdict, the five-judge bench, by a majority of 4-1, upheld the removal of the 75-year age cap that allows President Yoweri Museveni. The court unanimously rejected the extension of the tenure of the presidency and Parliament from five to seven years. It stated that it was unconstitutional to amend the law without subjecting it to a referendum. This means that elections are due in 2021.